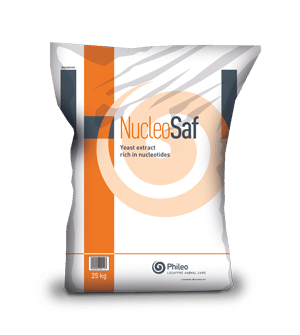 Nucleosaf®600 is a premium yeast extract with consistent nucleotides level, obtained by autolysis of proprietary Saccharomyces cerevisiae baker’s yeast strains. Purification steps guarantee good product stability while maintaining highly desirable nutrients. 25 kg multiwalled paper bag with a polyethylene liner.